Last week, the City of Los Alamitos in Orange County took the first step in passing an ordinance to exempt itself from the California Values Act, the state’s sanctuary law. The council also lent its support to Jeff Sessions’ lawsuit against California with an amicus brief, a legal document designed to offer additional information for the court to consider. Other local governments followed since, introducing their own ordinances and resolutions in opposition to sanctuary, including the Orange County Board of Supervisors. The Orange County Sheriff Department joined the campaign to undermine Sanctuary as well when it announced that it will by publicize the release of inmates from their facilities. This is an effort to get around the restriction on sharing inmate release information directly with ICE. But what seems like an organic movement started in a small city of 12,000, is far from it. 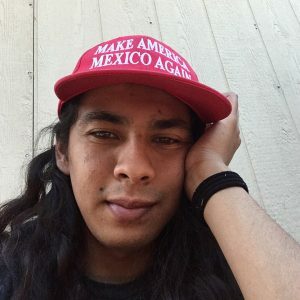 FAIR, a Southern Poverty Law Center-labeled hate group, is behind the wave of anti-immigrant actions in Orange County through their affiliate organization, the Immigration Reform Law Institute. “We’re lining up cities to join us with amicus briefs,” Christopher Hajec, the organization’s director of litigation, told the OC Register on March 22. Perhaps it’s fitting that an organization founded by an unapologetic white supremacist would find a receptive audience in Orange County, whose leaders have historically been supportive (and at times part) of white supremacist groups like the Ku Klux Klan and the Minutemen Project. “I’ve come to the point of view that for European-American society and culture to persist requires a European-American majority, and a clear one at that,” FAIR founder, John Tanton, wrote in 1993. As Orange County–home of Pete Wilson, the first Secure Communities program, and the last 287(g) agreements–joins FAIR to (*consider* the perpetuate its xenophobic) build on its racist and anti-immigrant legacy with its attempts to undermine the state’s sanctuary status, it’s imperative for the state’s more liberal cities and counties to respond with action of their own. First and foremost, cities like Los Angeles, San Francisco, and Santa Ana which have their own sanctuary policies must take steps to support the state in the Justice Department’s lawsuit with amicus briefs of their own. Secondly, cities that were supportive of the statewide sanctuary efforts and relied on the state to establish these immigrant protections, must enact sanctuary policies of their own that build on what state legislators put in place. The TRUST, Truth, and California Values acts that make up the bulk of the state’s sanctuary framework, created a minimum set of protections for our immigrant residents. They established a floor, not a ceiling, that cities can raise with local ordinances. 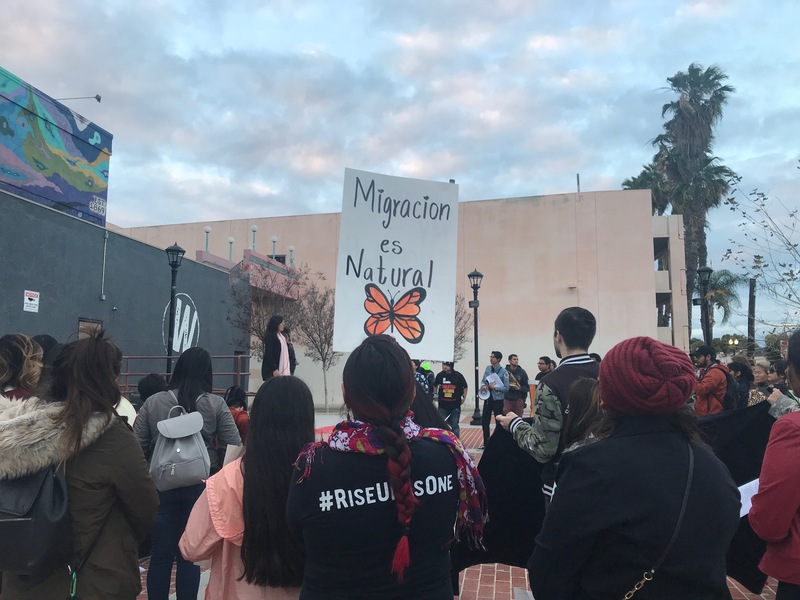 It’s time more cities raise that floor and counter the intolerance FAIR is nurturing among Orange County governments with a stronger resolve to welcome and protect their immigrant residents.